According to the statement, Bitcoin Core 0.16.3 was released with a fix for a denial-of-service (DoS) vulnerability. Bitcoin Core has released an update following the recent detection of a vulnerability in the software, according to a September 18 press release by the Bitcoin Core Project. The new update includes a feature that eliminates a potential crash by enabling the software to “quietly reject” invalid blocks created by miners. 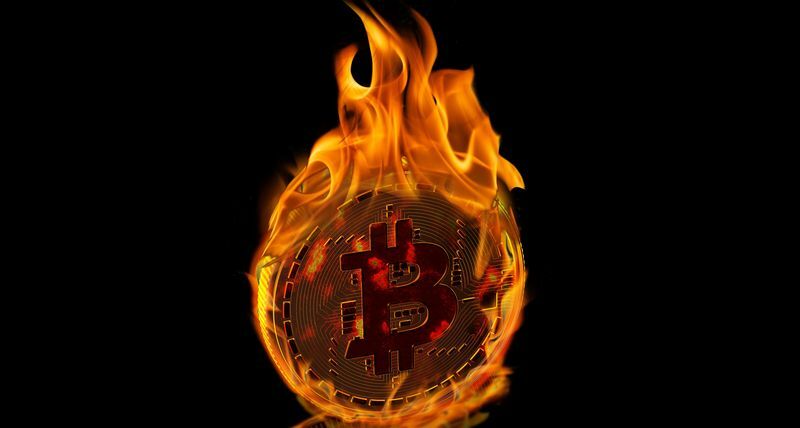 The vulnerability could reportedly cause a crash of older versions of Bitcoin Core if they attempted processing a block transaction that tries to spend the same amount twice. According to the press release, such blocks can be only created by a miner since they are invalid. In order to create such a block, a miner would be required to burn a block of “at least” 12.5 Bitcoin (BTC) worth about $80,000.